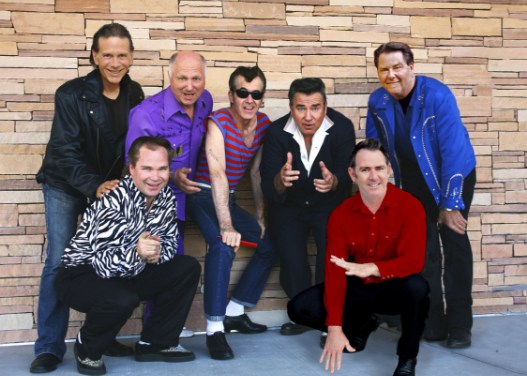 SHA NA NA is celebrating their 50th anniversary as well as the 50th anniversary of the WOODSTOCK FESTIVAL at the original site in Bethel, NY in the intimate Event Gallery. Plus, celebrate spring by joining us for an exclusive pre-show multi-course dinner in the Market Sheds at Bethel Woods, presented by Bethel Woods’ own Executive Chef. Seating is limited. Please note that the pre-show farm-to-table dinner ticket purchase does not include admission to the concert and vice versa. For more information, please click here. 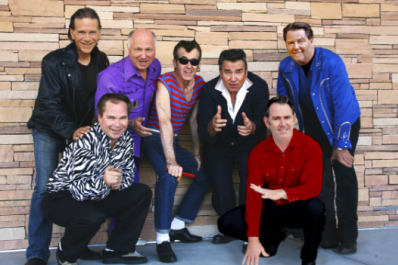 Rock & Roll doo-wop legends, SHA NA NA combined their love for the classics of rock & roll with a dynamic theatrical approach as fellow college students at Columbia University in New York. In 1969 they appeared just before Jimi Hendrix (who help get them the gig) at the Woodstock festival in their eighth professional show.